I thought I should share this amazing artwork with you. 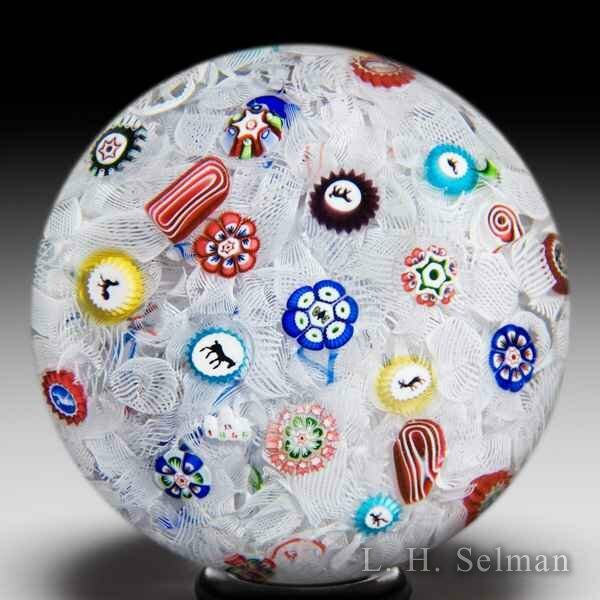 It's an antique glass paperweight. It is created by Baccarat(Artist).